Organisations are a complex tapestry of relationships, values, goals, culture and rules. 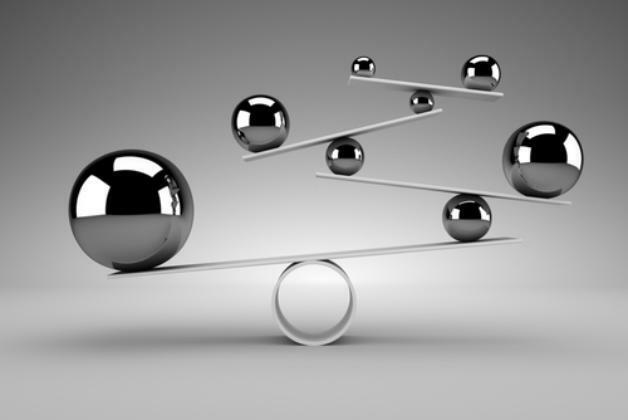 Performance outcomes are a balancing act where customer, employee and shareholder needs must be addressed. Get it wrong in one, and all suffer. You can implement new systems, processes and markets, but if you don’t get people’s behaviour to change then a lot of value will be wasted. At Practice Five we know how to get behavioural change. We understand how to convert a driving ambition for change into reality. Our consulting services help you to develop the knowledge, tools and skills to maintain the new paradigm after it has been embedded. With just a few rare exceptions, most people are initially resistant to change. This is because experience has taught them that change usually is something to be feared. When not managed effectively, change often has negative consequences. Sometimes these consequences are temporary, but other times they are more persistent. In the worst case scenario, the change can be ruinous, and a decision must be made about whether to roll back the changes. The debacle over “New Coke” was certainly a hard lesson learned well at Coca-Cola. As a manager, you do not want to be responsible for a “New Coke” type of decision. Interestingly, however, most of the time change is benign, and sometimes even beneficial. Negative consequences are more likely to emerge as a result of the fear of change than from the change itself. Successful change requires effective change management, and this is always made easier with advice from experts in change consulting. At Practice Five we are fortunate to have some of the brightest minds in change management consulting on our team. Put the knowledge and experience of a Practice Five business change consultant to work for your organisation, and see the measurable results it provides. The cornerstone of successful change is to have the behaviour of those within the organisation to change in step with whatever corporate changes are taking place. That can only happen if your people are prepared for the change and have subjugated their fear of it. Properly managed change within an organisation should have the employees excitedly anticipating the change rather than dreading it, and the changes should deliver on whatever beneficial outcomes are promised. If change doesn’t deliver noticeable benefit, then it was not properly researched before implementation. Change should never happen just for its own sake. There should always be an objective for the change to achieve. Change should also be occasional, not constant. Too many changes, too often, means people will have no sense of stability. This is never good for morale or productivity. The correct way to implement change depends on the nature of the change and the circumstances in which it is occurring. In many cases, it is prudent to introduce changes gradually, but it is not always possible. Change consultants can help you determine how, when, and why to make changes. They can help prepare your organisation for the changes, and they can assist in the post-change process. To find out more about how Practice Five business change consultants can help you in your organisation, call us on (07) 3123 5577 or send an email to leadership@practicefive.com for a prompt reply. We will help to make the process of change easier. Practice Five are your management consulting experts offering a custonised 360 degree feedback system allowing for much better business leadership training. We also have a range of business development training & leadership developmental programs.